Tis the season for shopping and that is exactly what I have been doing for the past couple of months. I absolutely love buying presents for my family and friends and I love seeing their faces when they see their gift! 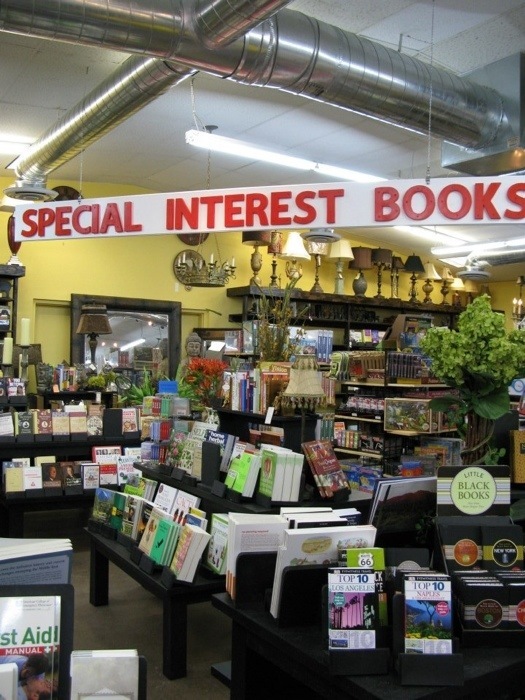 Though I make Christmas shopping sound easy…..it wasn’t until I found this store that truly had something for every single person on my list! 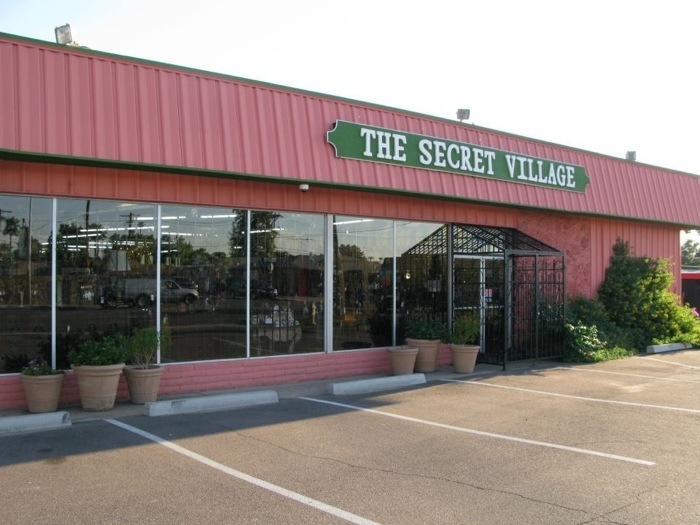 The Shops at The Secret Village is on 26th Street and Indian School; you cannot miss it because of the bright, bold buildings and fun customized signs made by the owners themselves Frank and Bonnie Mineo. This family owned and operated business is unlike any store I have EVER been to (and that says a lot because I have been in retail for 11 years). The moment you walk into the 6 shops; you are greeted by their amazing staff as well as being educated on the shops at the same time! 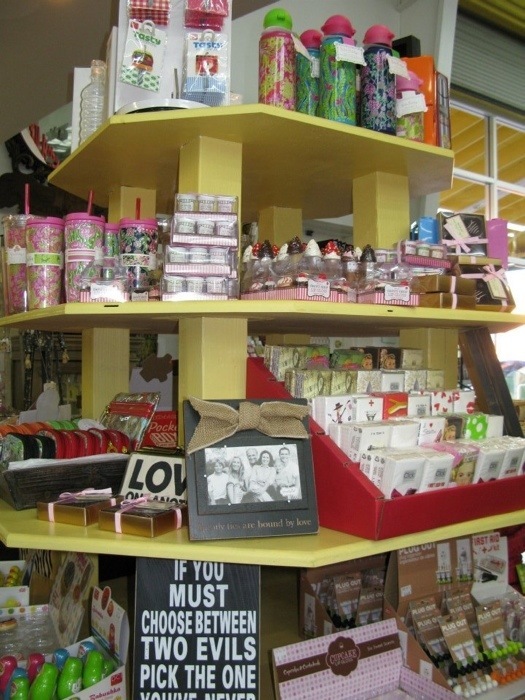 I will first start off with my favorite shop…it is called “Paper Trail,” in this shop you will find books, candles, home decor, fun and funky gifts for just about anyone and believe me the list goes on and on and on. 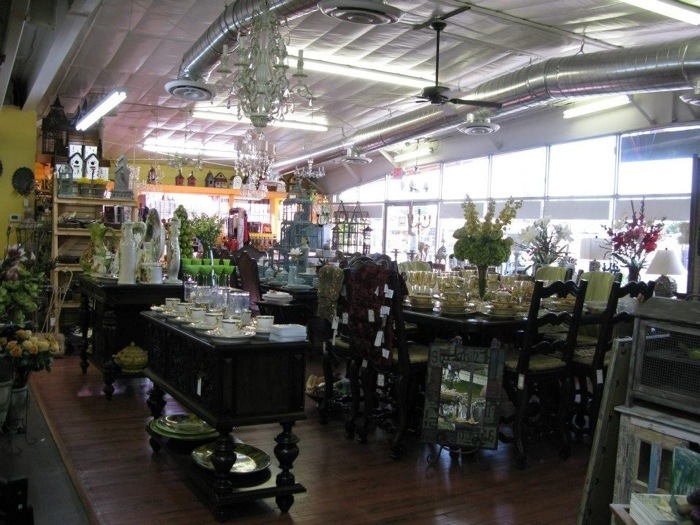 The next store is called “The Village Market,” in this shop you will find all kitchen ware, centerpieces, formal dining ware to a cool cork holder for you wine drinkers out there (P.S. I bought at least 4 of these items because they are amazing!!!!!). Frank’s Man Cave was another shop fav of mine because it has everything and anything that has to do with men! Which is great because sometimes it is hard for me to shop for my husband because he has everything! 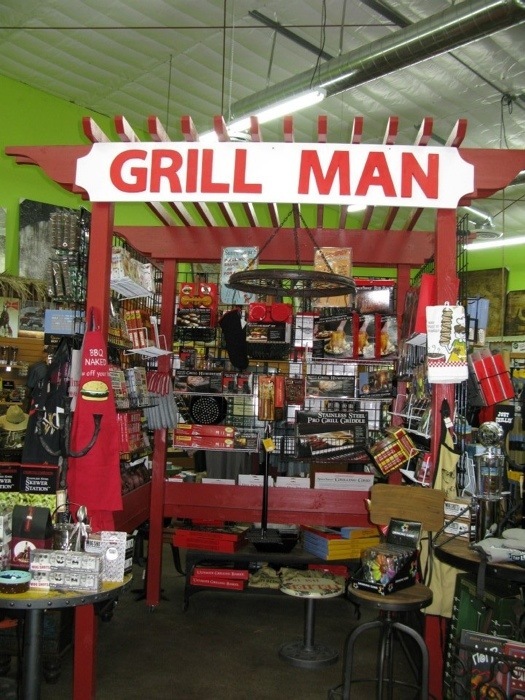 Frank’s Man Cave has a really cool bbq section that has different types of seasonings and bbq gear. I also loved the motorcycle section for all of you Harley riders out there! I spent a lot of time in Bonnie’s Place because I truly didn’t want to miss anything because there was so much to choose from. This shop has purses galore and really fun and unique frames to choose from but it may take you some time because everything is so beautiful! The Kid’s Station took me back to the good ol days! 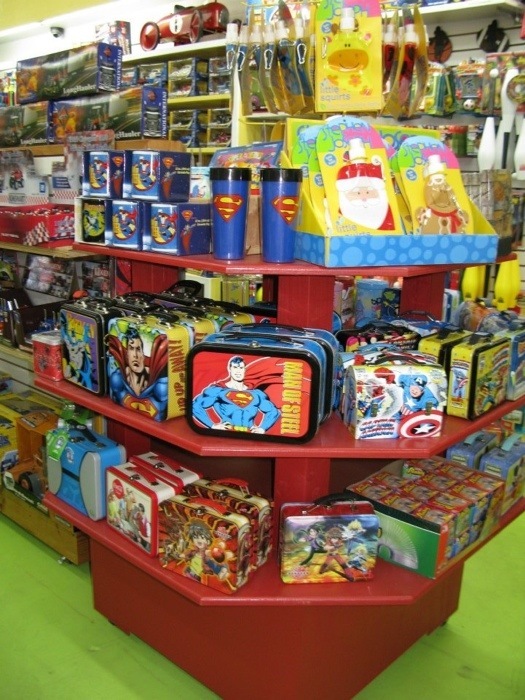 😉 They have anywhere from Hello Kitty to Superman….something for every kid on your Christmas list! Last but certainly not least is the “Pet Corner,” I do not have any kids but I do have a dog named Pablo and I treat him like he is my child…so i would say this is probably one of my favorite shops i think I have said that about almost all of the shops…but it’s true!) 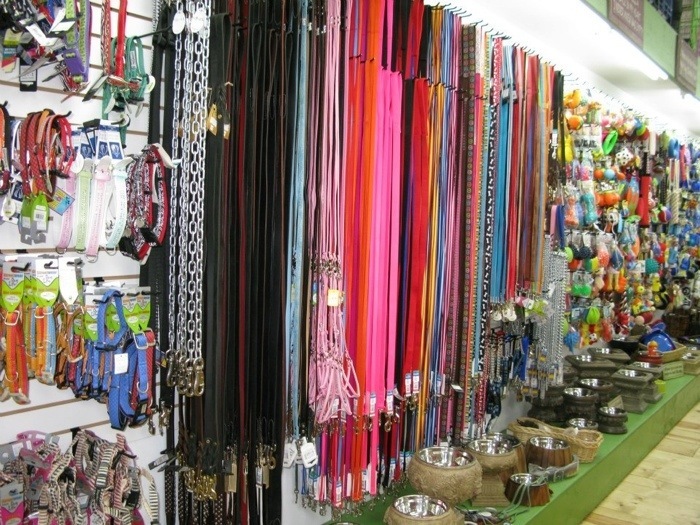 This shop has pet beds, treats, blinged out collars and leashes and if you are looking for a fancy dog bed….they have that too! 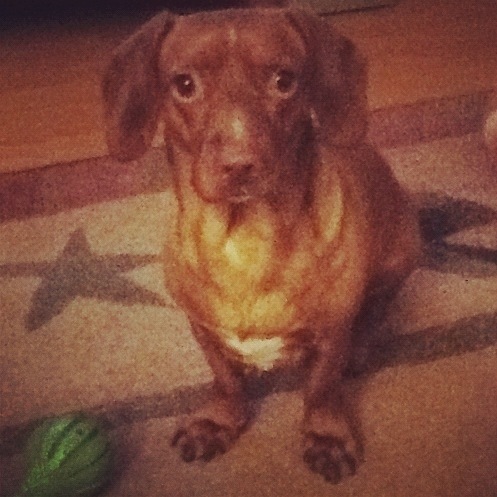 Had to show you guys a picture of my little guy Pablo! 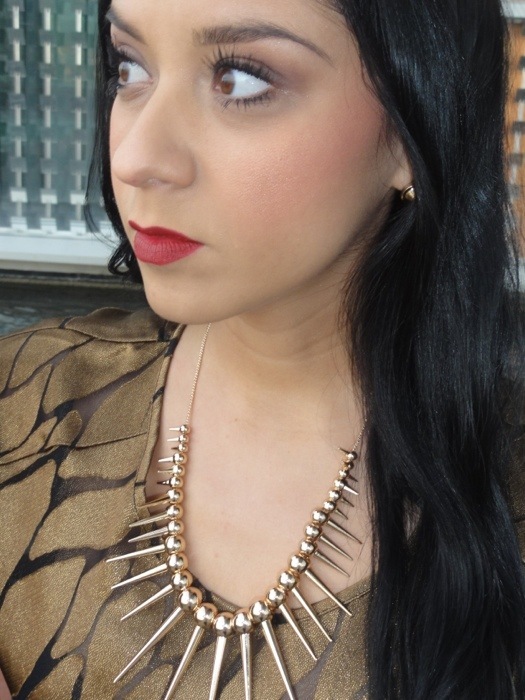 So I hope all of you check out The Shops at The Secret Village and tell them Rochelle sent you! Have an amazing holiday ladies!!! 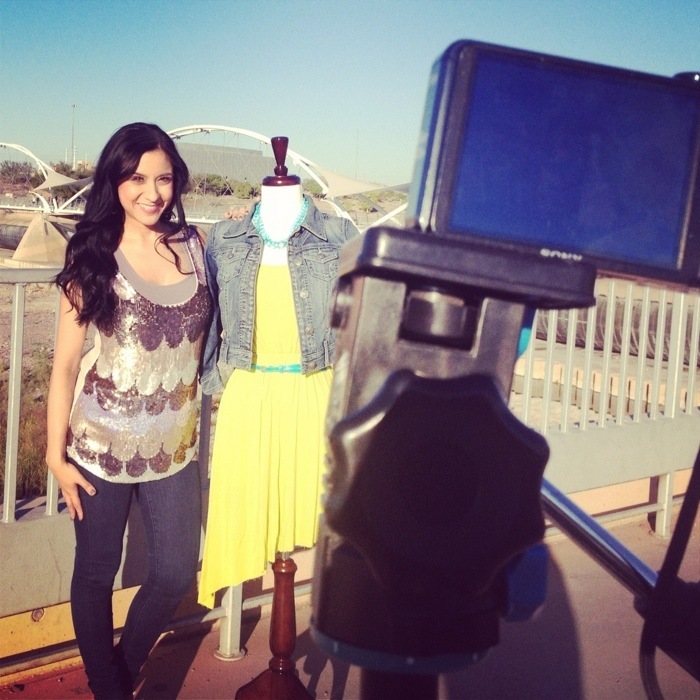 Over the past couple of months I have been working on a stylist video for my website; on my “About Me,” page. I thought it would be fun to have the camera’s peek into my fun world of fashion; a lot of the shots were staged but showed what I do with my clients and talks about how I got into the fashion world over 10 years ago. 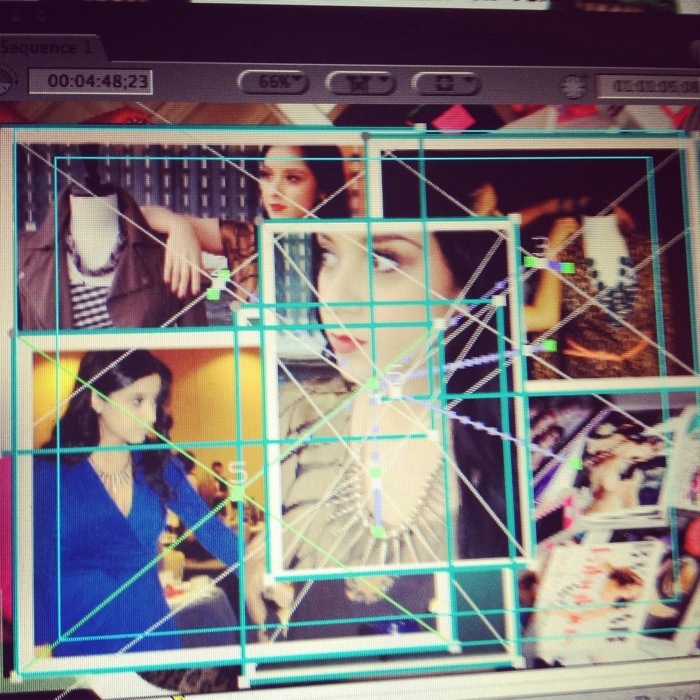 Above is my video being edited!